The heat is not the only headline this summer. We’ve helped 49 frontline projects to feed 7,000 children during the summer holidays. 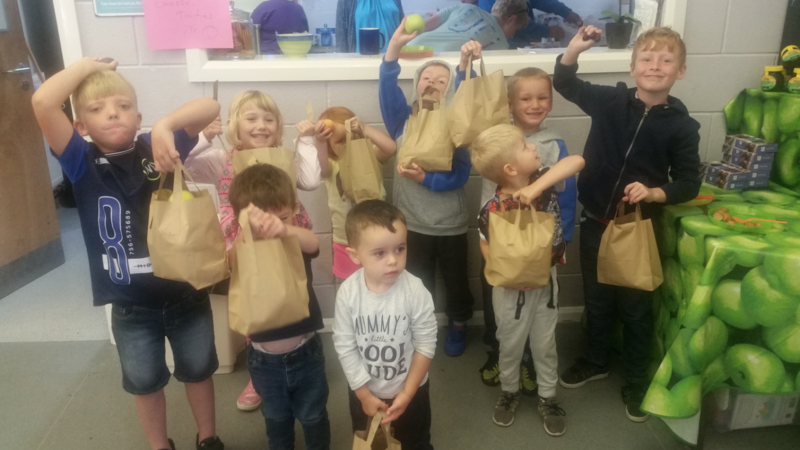 We have seen organisations like the Salvation Army cater for 75 children each day only for 150 children to attend, hoping to access healthy food and activities as working parents face rising food bills and the uncertainty of being able to making ends meet. Four weeks in, our amazing teams in Barnsley and Leeds have provided 12 tonnes of healthy surplus food across 3,773 trays that would have cost vital frontline charities and community groups approximately £20,000 at retail. Something that these organisations could not otherwise afford. Last year we helped 9 groups – five times less than the number we are supporting now. These groups are providing activities including sport, dance, drama and cooking lessons, to ensure that children are well fed and kept active – ready to return to school happy and healthy. Organisations working in some of the region’s most deprived areas – such as Ad Astra in Barnsley – are receiving nutritious, healthy food such as fruit, vegetables, bread, cheese, meat and juice from FareShare’s Yorkshire warehouse.